Our long awaited website is now ready with details of how we can help you hatch, nurture and grow your ideas into reality. Please see below for the diverse array of projects we have been involved with this spring. Curriculum based days – we have been busy with orienteering days at Appley Bridge Primary School. 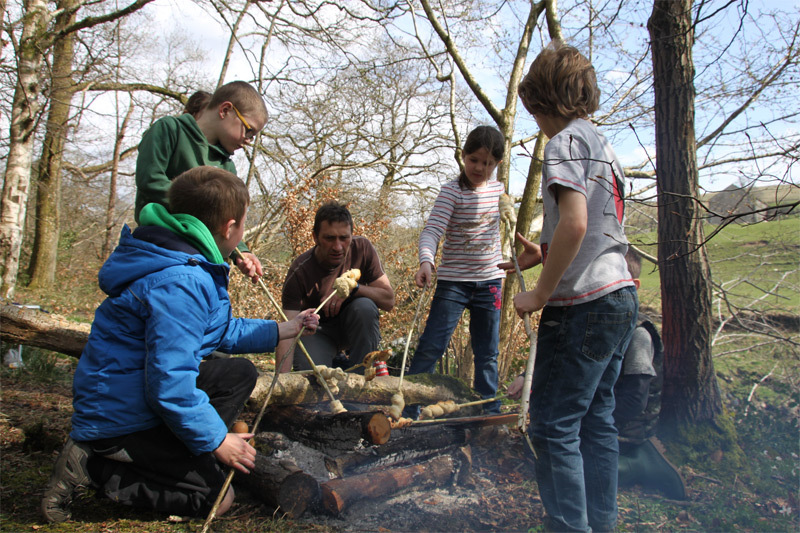 In April Year 3 children at Sedbergh Primary School went back to the Stone Age for a day of foraging, bushcraft, primitive art, hunting games, in the woods and fields around Sedbergh. “It was fantastic” – Sally Davies, class teacher. Withington Girls School have been busy with their D of E programme with safety cover and assessment from Adventure Incubator – working with their staff to provide the reassurance that comes with qualified and experienced staff working alongside their own teachers. 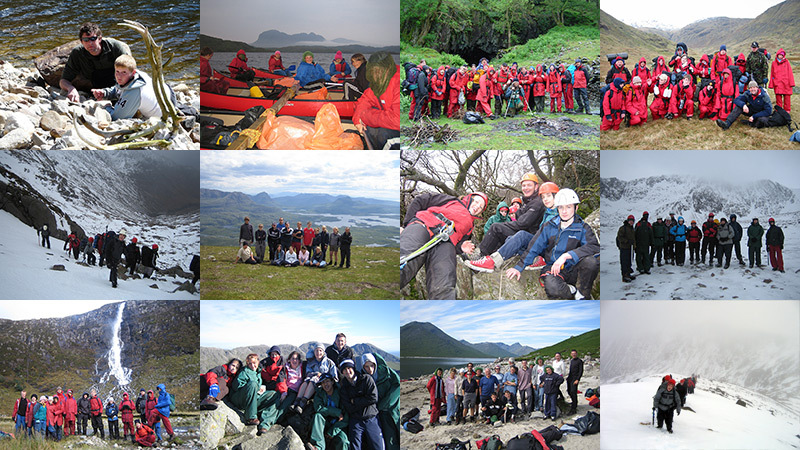 Trainee teachers from York St John University have benefited from two days training looking at managing groups in the outdoors – assessing risk and managing scenarios that might come up on school trips. 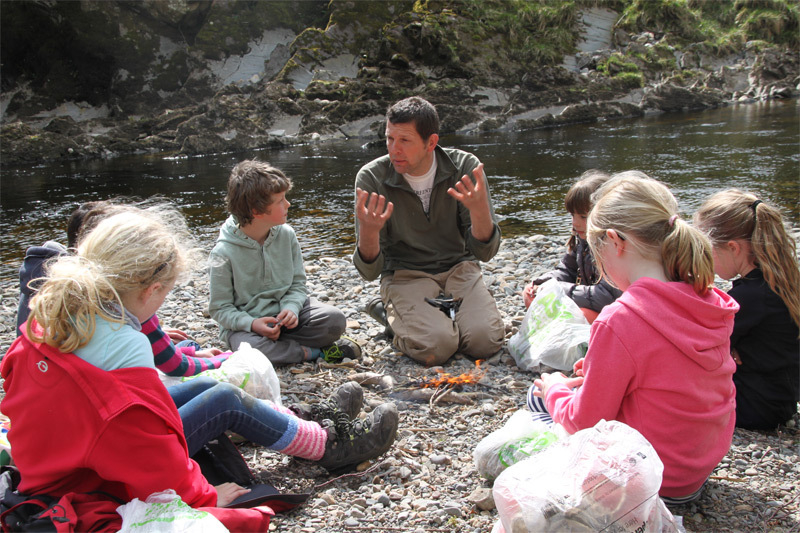 We have run 4 Enabling Outdoor Learning days with the Institute for Outdoor Learning at schools in Blackburn, Sunderland, Wigan and in Hexham. We have worked with students at Blackpool and Fylde College and pupils at Sedbergh School on personal development, teambuilding and problem solving. We have helped teachers at Preston Muslim Girls’ School run GCSE geography fieldwork for 50 girls. We have continued to work with teachers at Pendle Vale School to develop their D of E programme – 70 pupils are now ready for their assessment and teachers are ready to step up a gear for next year. We have worked with girls from Hexagon Care’s school in Bentham on an outdoor education programme – “Fabulous” – Tessa, head. In March we staged the NE region D of E conference in conjunction with Northern D of E head office – offering a choice of outdoor based workshops to delegates looking to broaden their practice.